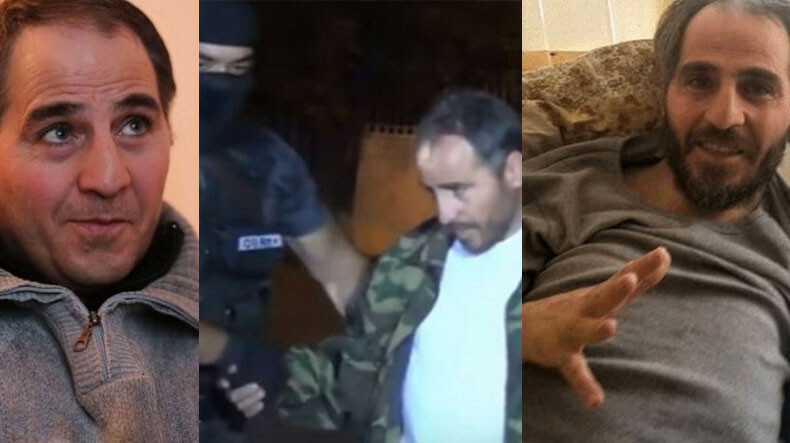 Artur Sargsyan, 49, nicknamed ‘Bread Bringer’ has been initially charged with Part 3 of the Article 218 (taking hostages) and Part 3 of the Article 235 (Illegal procurement, transportation or carrying of weapons, ammunition, explosives or explosive devices) of the RA Criminal Code. In August 5 Armenia’s Special Investigative Service (SIS) Committee requalified the charges brought against Sargsyan to “assisting the members of the armed group”. Despite the official charges against Sargsyan, most of the public praised him for what they called “heroic deed” and “self-sacrifice” for providing food to gunmen through number of rallies in support of the man. Over the past five month Sargsyan have been twice under detention with the first release in December and then - in March. During the second detention Sargsyan announced a hunger strike that reportedly ended in health deterioration. On March 5, after several MPs filed a petition to the Prosecutor’s Office, Sargsyan was released from the penitentiary and transferred to medical center.